The team behind “The Tide Keeper” came away with Lightbox Best Film, Panavision Best Cinematographer, and DEGNZ Best Director. Show Me Shorts Film Festival announced the winners in ten award categories at the 10th anniversary Opening Night and Awards Ceremony at the glamourous Civic Theatre in Auckland. Screenwriters Ryan Heron and Guy Montgomery won the Final Draft Best Screenplay Award for their coming-of-age comedy set in rural New Zealand, Return, which filled The Civic with raucous laughter. 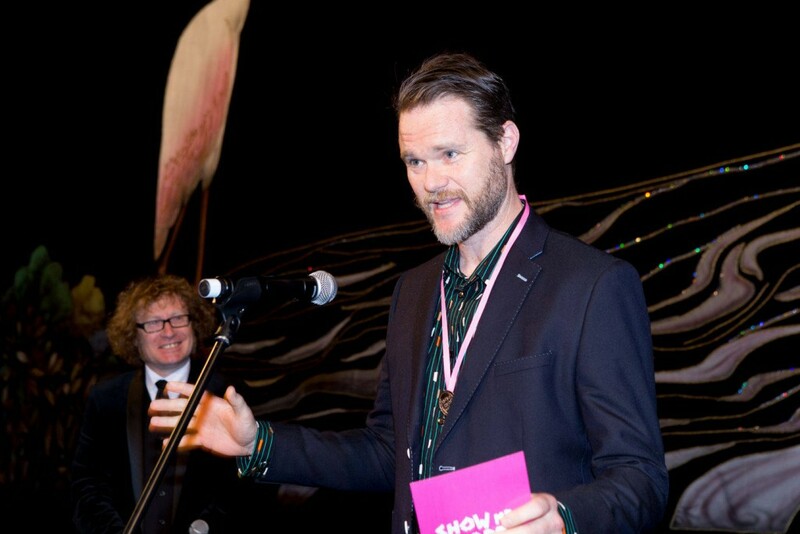 James Cunningham received the DEGNZ Best Editor Award for Accidents, Blunders and Calamities. This animated comedy features a father possum reading a cautionary bedtime story to his children about the most dangerous animal… humans! Accidents, Blunders and Calamities also made its world premiere debut on the night, along with Best Student Film Award winner The Grind. As the winner of the coveted Lightbox Best Film Award Alyx Duncan is now eligible to enter The Tide Keeper into the 2017 Oscars®. 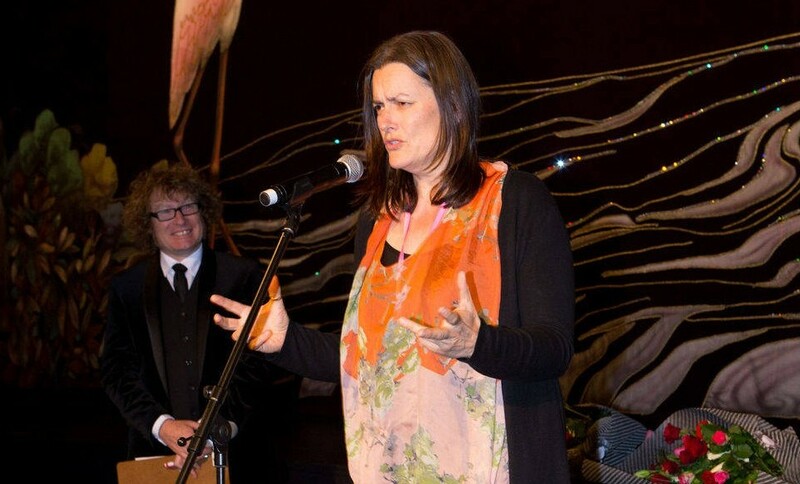 She also receives $2,000 cash, $5,000 worth of gear rental from Rubber Monkey, a membership to StarNow, a copy of Final Draft screenwriting software, a bottle of Opawa pinot noir and flowers from Enchanted Rose. For more info on the other prizes offered, please see our prizes page. Show Me Shorts is now playing 40 short films and six music videos in 22 cinemas across Aotearoa, from Dargaville to Stewart Island. Tickets are on sale now from cinema venues- check out our programme for more info. Audience members can be part of the awards process by voting for their favourite film to win the People’s Choice Award during the festival. People’s Choice Award To be announced in December Vote here!